WikiLeaks founder Julian Assange has decided to run for a seat in the Australian Senate, WikiLeaks announced on its Twitter page Saturday. The group, which facilitates the anonymous leaking of secret information, said it discovered it is possible for Assange to run while living in England under house arrest. 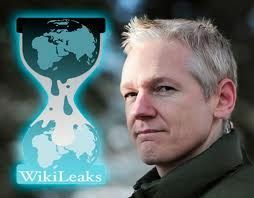 Assange was born in Australia and grew up there. Since the summer of 2010, he has become a household name and a pop culture fixture. He's an internationally controversial figure who has cast himself as a champion of free speech by distributing classified documents.